Chanukah commemorates the Jewish people’s successful rebellion against the Greeks in the Maccabean War in 162 BCE. According to legend, the Greeks were trying to impose their culture and values on the land of Israel, then called Judea. The “enlightened” Greeks waged war on the Jews threatening to destroy Judea and desecrate Jerusalem’s Holy Temple if the Jews did not assimilate. The Chanukah holiday commemrates the battles and miracles that preserved Jewish life despite unbelievable odds. 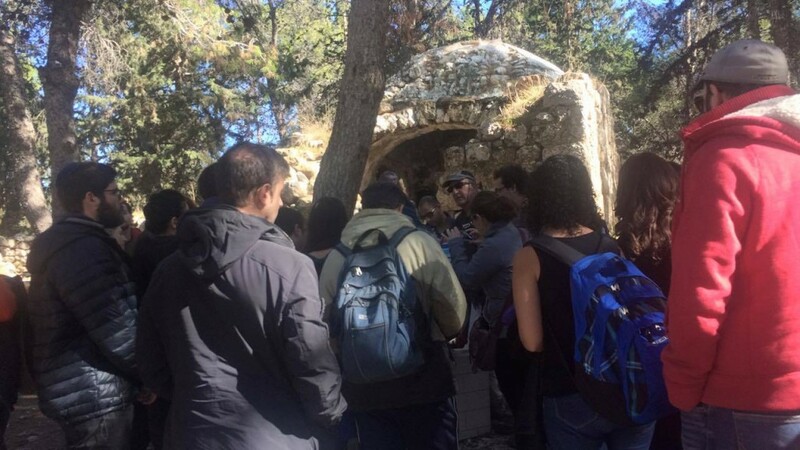 Those who study Jewish history are able to make connections to present day struggles the State of Israel still faces. While the holiday season may be filled with joy to the world, it has often been used as a blood libel and incitement to commit anti semitic action. According to historian Ken Spiro, “Historically any events that are connected with Jesus’ life in the Christian life cycle always have negative anti Jewish violence connected to them. 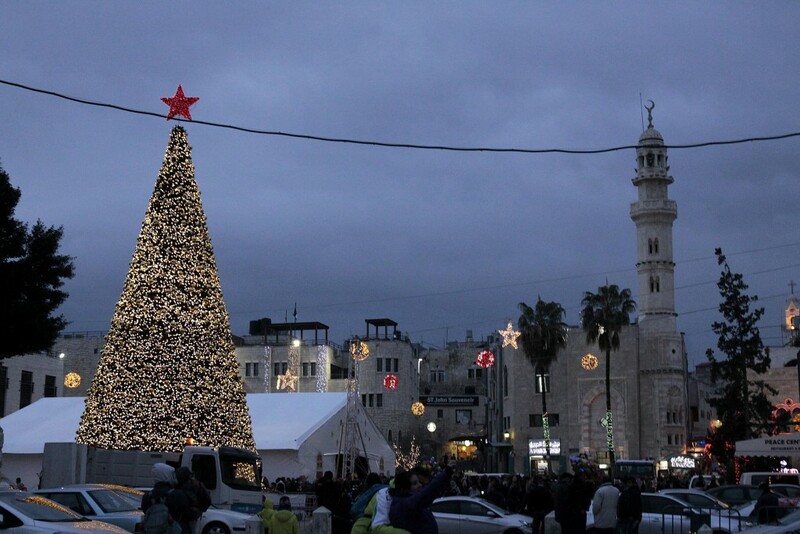 The Christmas time of December 25 until Jesus’ circumcision day January 1 would often be an excuse against the Jewish people in Europe, so what people don’t realize is how many of these “happy days” are actually connected in negative ways with ominous violence towards the Jewish people,” Spiro said. This year, a very special group of Jews joined together from White City Tel Aviv and journeyed the Old City of Jerusalem to “ bring in light to the start of Chanukah! !” according to Adam Shabbs, a guest who flew in from America. 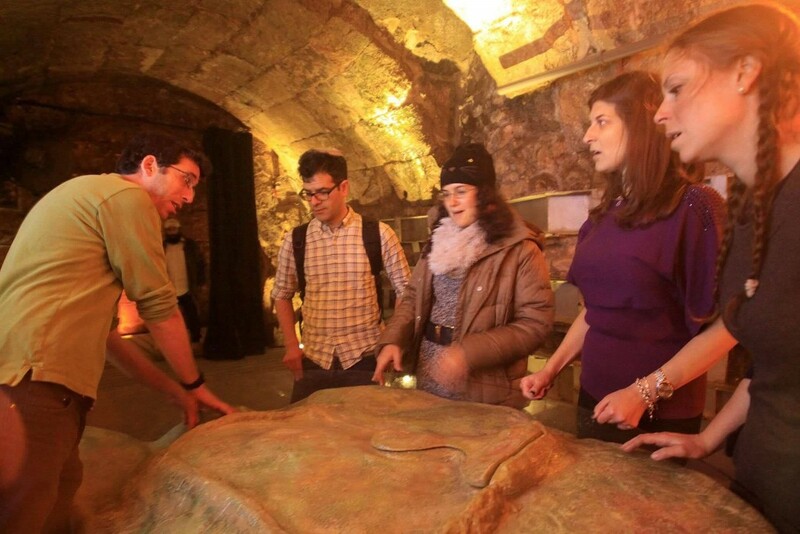 White City Shabbat’s goal was to give a historic tour and full Shabbat experience to young professionals at the very place where the Chanukah happened. 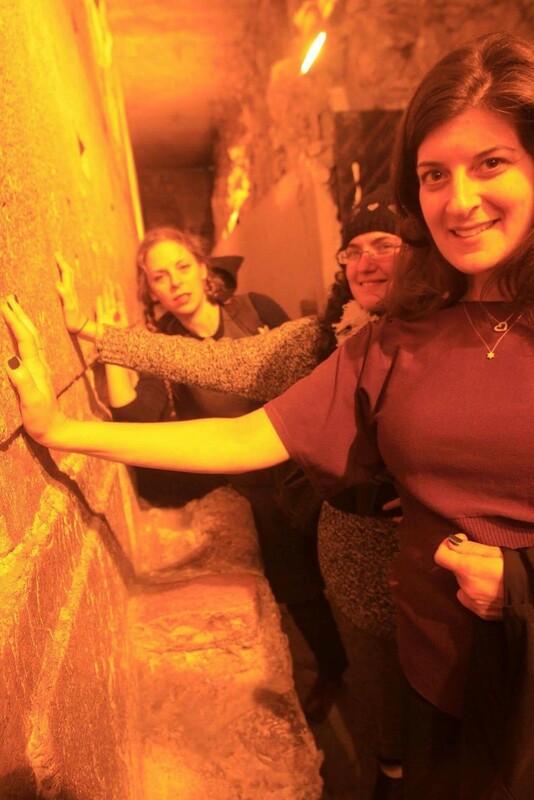 The Western Wall Tunnel tours opened its doors to the group who learned the history of the destruction of the Second Temple by the Romans in 70 CE, brick by enormous brick. Ironically, just as Jews from around the world were preparing for Shabbat and Chanukah in Jerusalem, several world leaders were preparing a resolution that questions the rights of Jews claiming Israelis had ““no legal validity,” in building Jewish settlements in disputed territories. Originally the sponsored by Egypt, then pushed forward by New Zealand, Malaysia,Venezuela, and Senegal, Resolution 2334 was passed by a total of 14 countries and in an astonishing act of policy, not vetoed by the United States. Tensions in the Middle East flared up when an outraged, Prime Minister of Israel B.B. 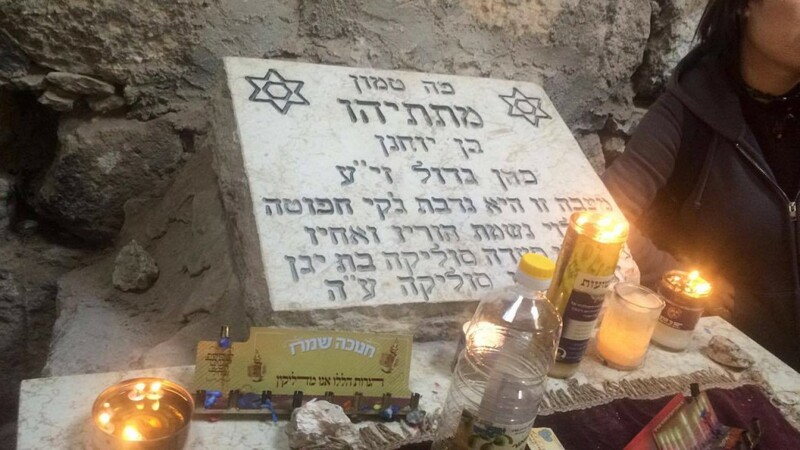 Netanyahu stated, “The resolution passed in the UN yesterday is distorted and disgraceful, but we will overcome it,” Netanyahu said during a lighting ceremony for the first candle of Hanukkah in front of wounded IDF soldiers, disabled veterans and terror victims. “The resolution determines that the Jewish Quarter (in Jerusalem) is occupied territory. 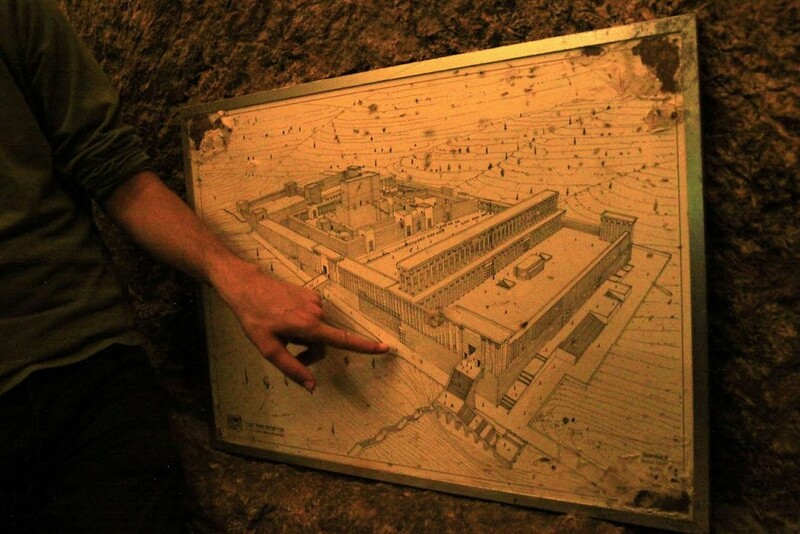 It determines that the Western Wall, the Kotel, is occupied territory. There is no greater absurd than that,” he said. 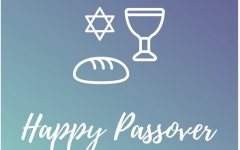 Backlash from the bill has sparked great controversy globally, and has inspired many Jews to take a closer look at their roots in Israel and the history of the land. “As we were doing Kabbalat Shabbat at the Kotel a resolution saying this occupied Palestinian territory was being passed. 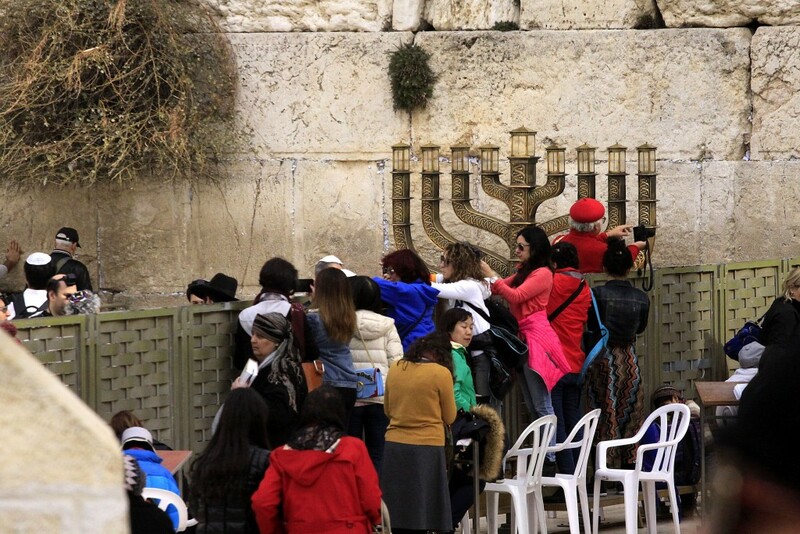 As we were ushering in the holiday in which the Macabees emerged victors over saving Jerusalem, the world decides Jerusalem doesn’t belong to the Jews,” contended Deborah Danan, co-director of White City Shabbat. 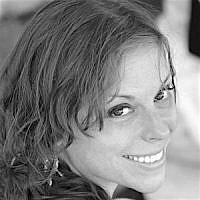 Shira, a feisty little Zionist from New York, miraculously made aliyah and lives to tell the tale. At the age of 4, her Israeli gannet Mrs. Taylor wrote on her evaluation report, "left alone Shira will rule the world." She grew up to be a social activist, singer, writer, teacher, and mitzvah girl. She advocates for aliyah and empowers hundreds of olim weekly by hosting in Tel Aviv. 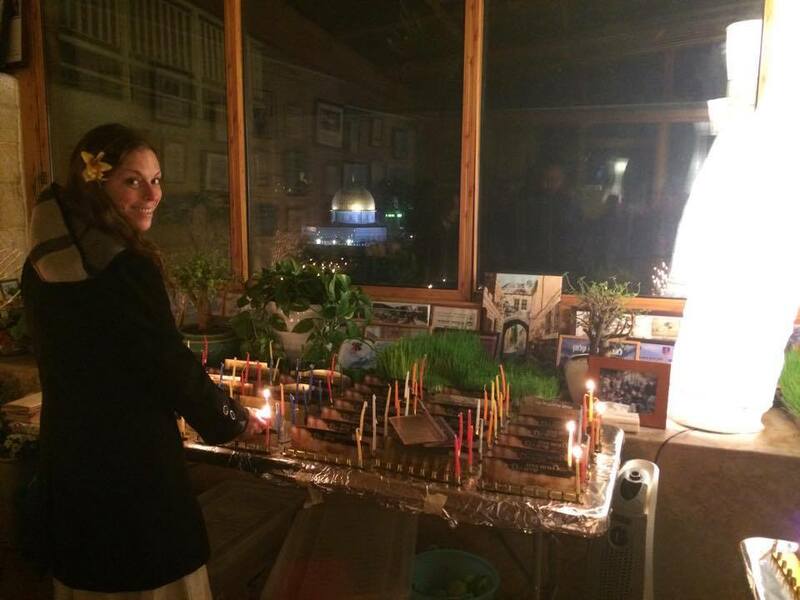 Shira is the reigning "Shabbas Queen" in the Guinness World Records Largest Shabbat Dinner.